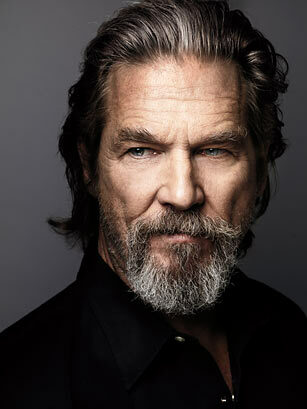 Although Jeff Bridges has earned three Oscar noms, he remains one of the most underrated actors in Hollywood. For the past 30 years, Bridges has turned in some very solid performances, but only received recognition for his earliest work. Bridges made his film debut in 1971 and earned an Academy Award nom for The Last Picture Show. Bridges has been often overlooked by the Academy, despite outstanding performances in movies like The Fisher King and Fearless.